Accutane has been used for several years as an intense acne treatment. 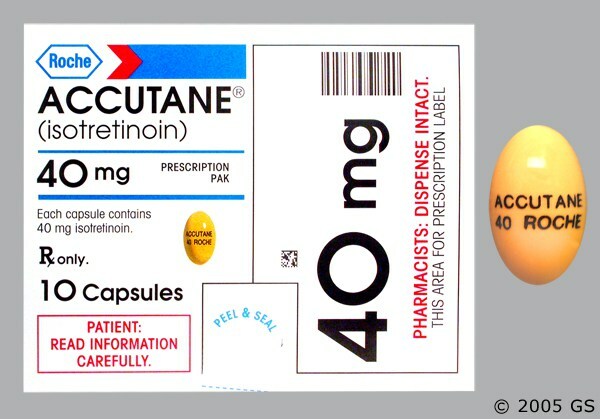 The emergence of serious side effects linked with Accutane has caused the manufacturer to put strict warning labels on the medication. Accutane has been linked to severe bowel problems, suicidal tendencies, and other painful illnesses in people who used the medication regularly. Because of the risks of side effects, physicians tend to avoid prescribing Accutane unless they feel it is the only medication that will help a patient achieve the desired results. Accutane works by reducing the amount of oils that a person’s glands produce. This is helpful for acne patients because it reduces the oil that collects to form acne. Accutane is reserved for patients who have undergone every other type of acne treatment without success. Several Accutane users claim that the medication has been a miraculous way to end their acne and clear up their skin. The drying nature of Accutane can cause severe discomfort and side effects that can be hazardous to the long term health of the patient, however. 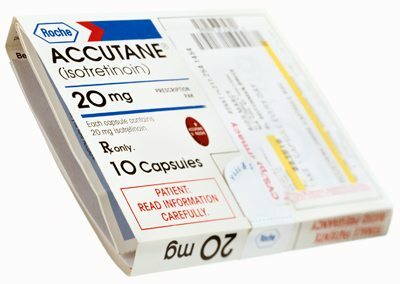 There are some side effects that almost every user of Accutane will experience. Since the medication works by drying out the body’s oil production, some of the most common side effects include dry lips, dry eyes, and dry nasal passages. In many cases the nasal passages dry out so much that they become sore and bleed easily. Headaches and hair thinning are also possible side effects for patients who are taking Accutane regularly. Women who are pregnant have experienced severe problems while taking Accutane. It can cause miscarriage, birth defects, and infant mortality. Accutane has also been linked to depression and suicide in otherwise healthy adults. It is linked to liver damage and hearing loss, as well. Some of the most debilitating side effects of Accutane have to do with its impact on the digestive system. Accutane has been connected with serious bowel problems that include Crohn’s disease, rectal bleeding, ulcerative colitis, and inflammatory bowel disease. Bone problems are also possible, including osteoporosis, bone weakness, loss of bone density, a propensity toward bone fractures, and a delay in the healing of fractured bones. Many of the more severe Accutane side effects can lead to chronic life-altering conditions that greatly decrease the quality of life for sufferers. 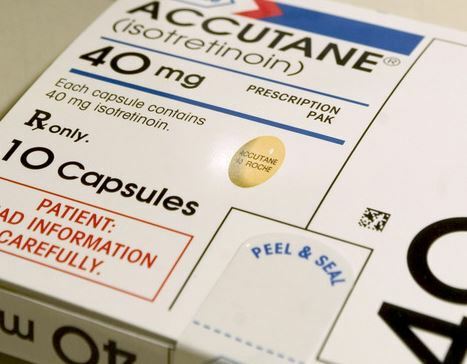 More than 1,000 lawsuits have been filed against Roche, the manufacturer of Accutane, because of the severity of the side effects. Cases regarding bowel disease and suicide problems were decided against the pharmaceutical manufacturer. 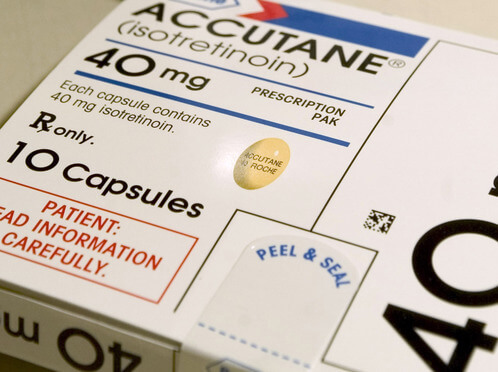 The FDA has strictly regulated Accutane due to the apparent dangers of the medication. Pharmacists must present customers with a brochure that details the possible side effects, and each bottle is marked clearly with a warning that Accutane can lead to depression and suicidal tendencies. A formal system called iPledge has been instituted by the FDA so that Accutane is more difficult for patients to acquire. It is also meant to provide patients with enough information about the possible dangers of the drug so that they can make an informed decision about taking the medication. If you or someone you know has experienced severe side effects or injury while taking Accutane, it is possible that you could file suit against the company to collect compensation for the damages the medication has caused. The best way to begin is to speak with an attorney who is familiar with Accutane cases. Your lawyer will be able to help you find the most effective way to pursue your complaint against Roche.